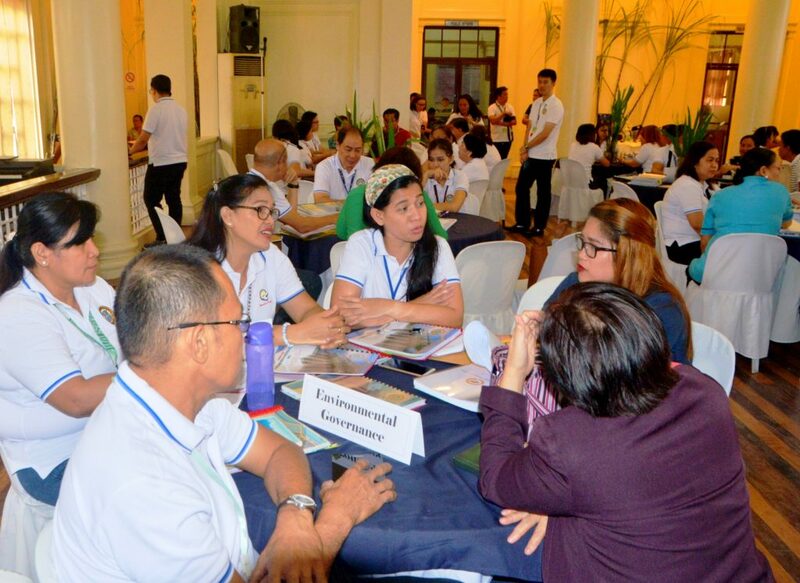 The Department of Interior and Local Government-Region VI (DILG-6) conducted evaluations at the Capitol Social Hall yesterday as part of their annual Excellence in Local Governance (Excell) Awards. Evaluators visited various offices, along with conducted inspections and interviews. Among those present included Negros Occidental Vice Governor Eugenio Jose Lacson, Provincial Board Members Helen Zafra and Juvy Pepillo, among others. DILG-6 conducted evaluations at the Capitol Social Hall yesterday as part of their annual Excell Awards.